Meditation is an amazing healing tool that can help to bring a greater level of Healing and Balance back into our lives. It is the best tool we have to begin a greater connection with our inner selves, thus empowering our journey in life. From an inner healing perspective, meditation can help to calm the mind, improve our sleep and help to bring a sense of balance back to our emotional self. From a deep spiritual perspective, Meditation can help us enhance our spiritual wellbeing, connect within and even help us to connect with our spiritual guides who help us on our journey. Running for 4 weeks, the Intuitive Meditation & Psychic Development Course uses exercises and meditation to understand and deepen your intuition and psychic senses. Each week has a different topic and meditation. The weekly topics are listed below and although they are greatly beneficial as an entire course, the weeks can be attended individually if attending all four weeks are not possible. This course is also suitable for beginners. Week 1 – Understanding and Learning about your Intuitive Psychic Senses, what they are, which ones you have (and yes we all have these abilities) and through meditation we will learn to tap into them. Week 2 – The Chakra and Aura System: Learning how to tap into our energetic system and through meditation how to cleanse and protect the Aura. Week 3 – This week we are going to learn about colours within the Aura. Find out what the main colours are within your Aura, what they mean and how to see colours in someone else’s Aura. Part of this discovery is through meditation. This course is held at the Intuitive Wisdom Healing rooms in Mount Pleasant and dates are to be set soon. Bookings are essential as there are limited places available. Cost: $15 per class or $50 for all four classes. Meditation is an amazing healing tool that can help to bring a greater level of Healing and Balance back into our lives. It is the best tool we have to begin a greater connection with our inner selves, thus empowering our journey in life. Individual Meditation Sessions are available in 2 categories: Meditation for Health and Meditation for a Deeper Connection. Examples of these Categories are below however sessions can be tailored to the individual or group. 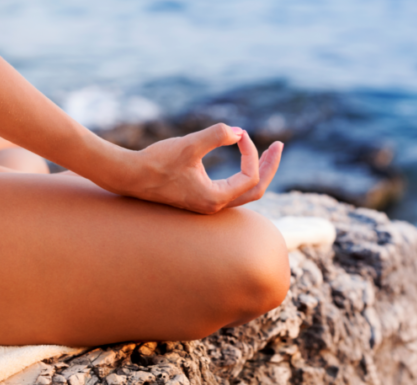 Meditation for Health: From a healing prospective, Meditation can help to • Calm the mind, • Improve overall health, • Improves our sleep patterns • Help to bring a sense of balance back to our emotional self • Help to bring a clarity back into our lives and in particular in can give direction into our lives. During Meditation for Health sessions you can experience how to relax the mind, learn about mindfulness, the importance of the breath, and how to find that peaceful place in your mind that helps you to find relaxation. 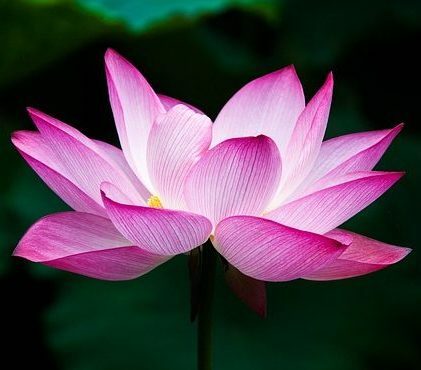 Meditation for a Deeper Connection: Through Meditation we can • Connect within • Enhance our spiritual well being • Cleanse and Clear our energy and Aura • Meet our spiritual guides • Feel a deeper connection with the Divine. During Meditation for a Deeper Connection sessions you can experience how to relax into a meditation, how to connect within, how to do a self-healing meditation that cleanses the Chakra and Aura System, and how to meet your spiritual guides. Cost for an individual session is $75 for 1.5hr workshop, follow up 1hr appointments are $60. Cost for a private group workshop, these are 2hrs, is $40 per person with a minimum of 3 people. 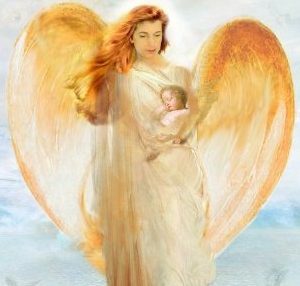 This beautiful workshop shares with you about the Angelic world and how these powerful guardians help us on our journey. During the workshop and through Meditation we learn to meet our guardian Angel and how to do an Aura and Chakra Cleansing meditation with the Angels. We also look at Protection and House Clearing with the help of the Archangels. Venue: This workshop will be held at the Intuitive Wisdom Healing rooms in Mount Pleasant. Sign up today to receive the latest information on our classes and workshops and to say thank you you will also receive a free e-course - Spirit of Crystals.